DULLES, Va.April 12, 2005--Orbital Sciences Corporation (NYSE:ORB) announced that it successfully launched the U.S. Air Force's Experimental Small Satellite Number 11 (XSS-11) satellite aboard a company-built Minotaur I rocket. The mission originated on Monday, April 11, 2005, at 9:35 a.m. (EDT) from Vandenberg Air Force Base, CA (VAFB) when the Minotaur rocket ignited its first stage motor and lifted-off from its West Coast launch site. Approximately 12 minutes after launch, the XSS-11 satellite was inserted into its targeted orbit of approximately 850 kilometers above the Earth. Yesterday's mission was the third flight the Minotaur I space launch vehicle, all of which have been successful. Since the program's first flight in 2000, the Minotaur family of space and suborbital launch vehicles has carried out eight launches with 100% success. Over the next three years, Minotaur rockets are scheduled to conduct another nine launches, including the first flights of the larger Peacekeeper-based vehicles. The Minotaur I space launch vehicle used in yesterday's successful launch of the XSS-11 satellite is the first in Orbital's Minotaur product line, which includes both space launch vehicles as well as long-range missile defense targets and other suborbital vehicles. The rockets are derived from U.S. Government-supplied Minuteman and Peacekeeper rocket motors. 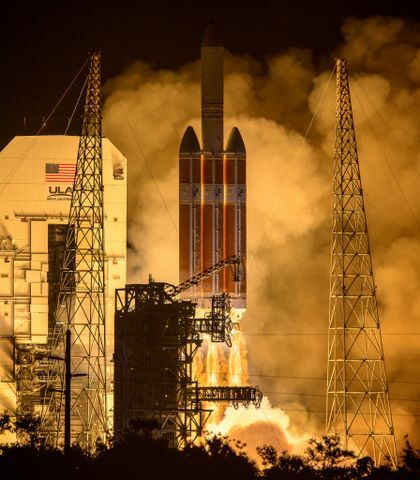 The space launch configurations combine commercial rocket motors, avionics and other elements with the government-supplied stages to create responsive, reliable and low-cost launch systems for U.S. government payloads. 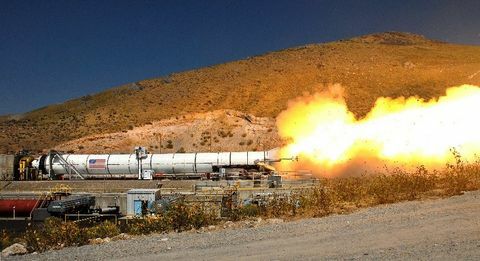 The Minotaur I configuration includes Minuteman rocket motors that serve as the vehicle's first and second stages, efficiently reusing motors that have been previously decommissioned. Its third and fourth stages, structures and payload fairing are common with Orbital's highly reliable Pegasus XL rocket. The Minotaur I space launch vehicle made its inaugural flight in January 2000, successfully delivering a number of small military and university satellites into orbit and marking the first-ever use of residual U.S. Government Minuteman boosters in a space launch vehicle. Its second mission was carried out less than six months later, in July 2000, with the launch of a technology demonstration satellite for the U.S. Air Force Research Laboratory. defense systems and similar missions. satellites weighing up to 3,800 lbs. into low-altitude orbit. 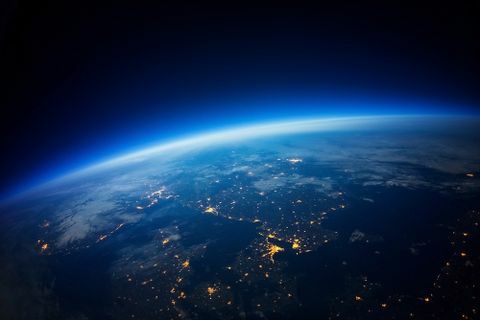 Orbital was recently awarded its first contract by the U.S.
space exploration and other activities beyond low-Earth orbit.